People who use proton pump inhibitors (PPIs) to control stomach acid are more likely to end up in the hospital with infectious gastroenteritis, also known as stomach flu, researchers found. 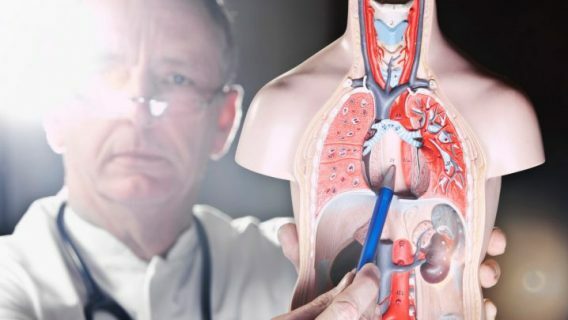 Doctors prescribe PPIs like Nexium (esomeprazole) and Prilosec (omeprazole) to treat chronic heartburn and gastroesophageal reflux disease (GERD), two conditions caused by too much stomach acid. PPIs are some of the most frequently prescribed drugs in the world. In the U.S., about 20 million people use them each year at a cost of about $14 billion. But a growing list of side effects has doctors advising more caution in prescribing them, particularly in seniors. 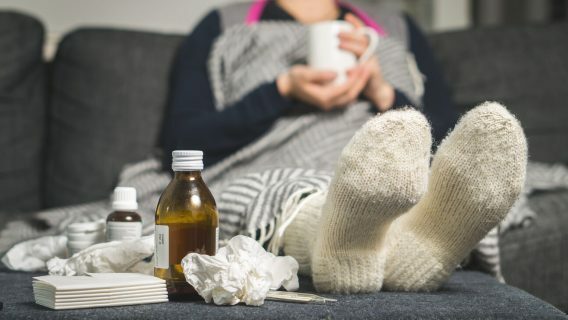 The latest possible side effect is an increased risk of infectious gastroenteritis with symptoms such as cramps, fever, vomiting and diarrhea. About 3 million cases occur in the U.S. each year, but PPI users have a higher risk. Yingxi Chen of the Australian National University presented research findings at IDWeek 2016, a health-care conference that ran from Oct. 26 to 30 in New Orleans. Chen and colleagues followed about 38,000 people for more than six years. They found current PPI users were about one and a half times more likely to suffer gastroenteritis that required hospitalization than non-users. Higher doses increased the risk. The study showed elderly PPI users — the most likely to die of the illness — and those who had a higher BMI had an increased risk. In addition to the presentation at IDWeek, the findings also appeared in an issue of The BMJ in 2015. Proton pump inhibitors works by decreasing acid production in the stomach to reduce symptoms of heartburn and GERD, but reduced stomach acid can also cause a number of other issues. Another study by Robert-Jan Hassing and colleagues published in the European Journal of Epidemiology in October 2016 found similar results. “In this population based cohort study we found that current PPI therapy was associated with a strongly increased risk of bacterial gastroenteritis …” Hassing and colleagues wrote. 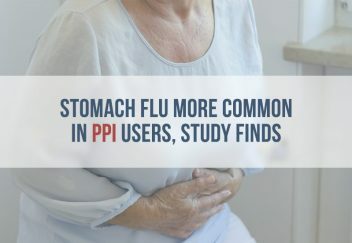 The initial findings showed PPI users are six times more likely than non-users to be infected with stomach flu. But researchers reduced that to about two times the risk after refining data. The most frequently used PPI was esomeprazole, also available in the brand name Nexium, which made up 30.1 percent of all prescriptions. Omeprazole, brand name Prilosec, followed with 25.2 percent, and pantoprazole, brand name Protonix, took 21.4 percent of prescriptions. Aside from gastroenteritis, studies linked PPIs to a number of side effects, and a number of people already filed lawsuits against the drugs’ makers. 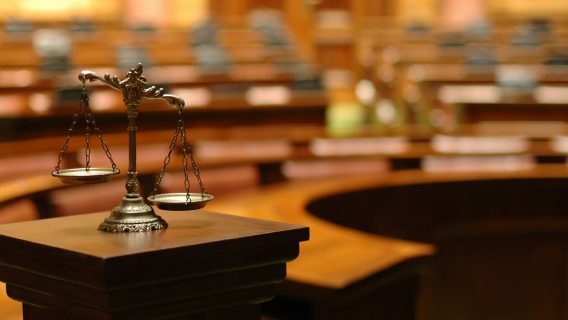 For example, in 2014, plaintiffs filed a class-action lawsuit against AstraZeneca, the maker of Nexium, saying the company failed to warn that the drug may cause bone fractures. The most current lawsuits stem from studies that link PPIs to kidney injury and failure. For instance, in 2016, Harry Mason filed a lawsuit and claimed Nexium caused his chronic kidney disease and failure. Attorneys expect many more cases to follow.